FATF Report: How will it Shape the Future of Crypto Market in the UK? Terrorist financing and money laundering are two major threats facing most financial institutions around the world. Where appropriate actions are not taken, these threats challenge the reliability and steadiness of financial institutions. Having recognized the enormity of these threats, the UK has taken measures to minimize their occurrence with a view of protecting its interests, within and outside the country. The Financial Action Task Force (FATF), a global standards institution on countering financing of terrorism and money laundering recently gave the country a shot in the arm. In its report, FATF stated that crypto exchanges in the UK face less risk when it comes to money laundering and terrorist financing. Even so, this does not rule out the possibility of these risks occurring in UK’s cryptomarket because the anonymous nature of digital currencies poses high risk. For this reason, the FATF has asked the country to widen its risk management plans to cover the cryptocurrency industry. On their part, UK regulators plan to implement a wide range of measures to counter terrorist financing and anti-money laundering in the crypto sector. 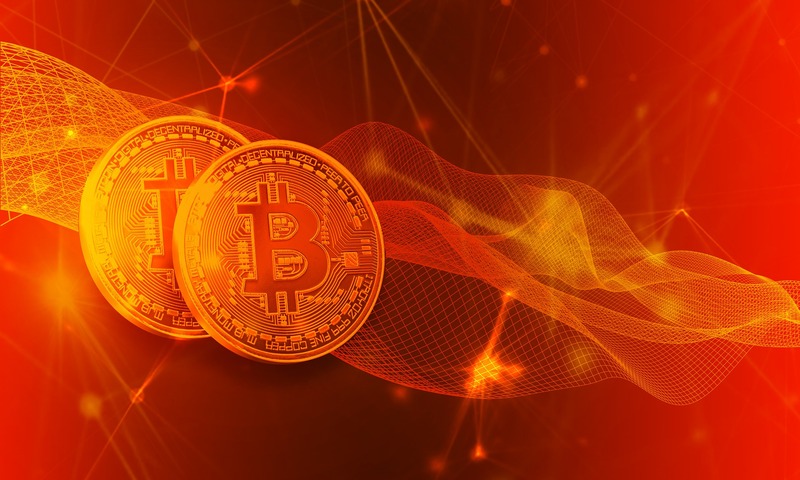 FATF expects the regulators to explore and understand the risks associated with cryptocurrencies and find suitable solutions to mitigate such risks. As a way of enhancing security in the industry, FATF has prepared guidelines outlining how crypto exchanges and companies that launch initial coin offerings (ICOs) should operate for countries adopt and domesticate where necessary. This move feeds into the efforts by G20 countries to enhance crypto operations globally to ensure a safe environment for all stakeholders involved. FATF has stated that it will maintain utmost standards for countering terrorism financing and money laundering. Even so, there is a lot more that needs to be done, which means room for crypto regulation to take root. This is good news for crypto businesses in the UK. This is because countering anti-money laundering and terror financing will bring various benefits to the cryptomarket and the economy in the UK by first ensuring the crypto sector is viewed as safe. This will make it attractive to investors that otherwise would not invest due to security concerns. Agreeing with this expectation, Qupon CEO, Joseph Oreste says, “This should boost confidence for investors and consumers wary of the technology.” At the same time, measures to curb anti-money laundering and terrorism financing will involve identification and verification. Blockchain technology makes it easy to identify and verify transactions. This means tracking of illegal activities and transactions also becomes easier. As such, the country is likely to experience a drop in unlawful transactions and the flow of money to fund criminal activities will be next to non-existent. As businesses in the crypto space comply with money laundering and terrorism financing policies, it is expected that illegitimate businesses will be rooted out.